If agents aren’t educated about the real estate business, the consumers are the ones who get hurt. That’s why it’s so important that agents know the real estate contracts like the back of their hand. 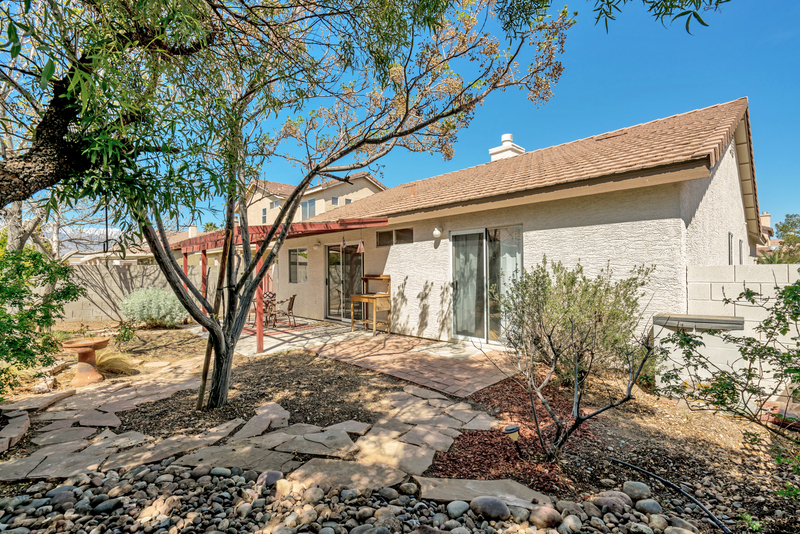 Beautiful home on a corner lot in Green Valley. 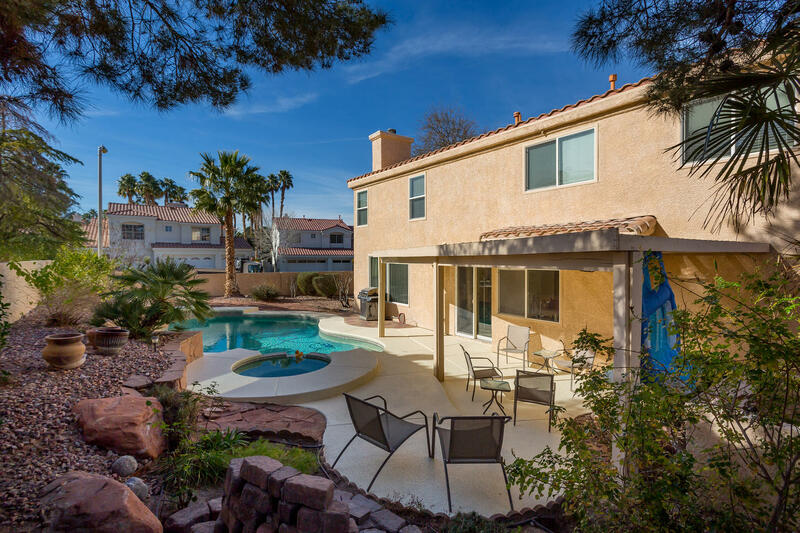 Four Bedrooms, 2 1/2 bathrooms with a formal living room at entry and a built in pool and spa. This 2 story home is ready for its new owners!